They say that sitting down can kill you. It’s a claim that could very well be true if you neglect to listen to your body’s reactions when you sit a lot. Throughout the years, innovators have tried to solve this problem by creating more intricate and comfortable solutions where you, as a user, are the focal point. 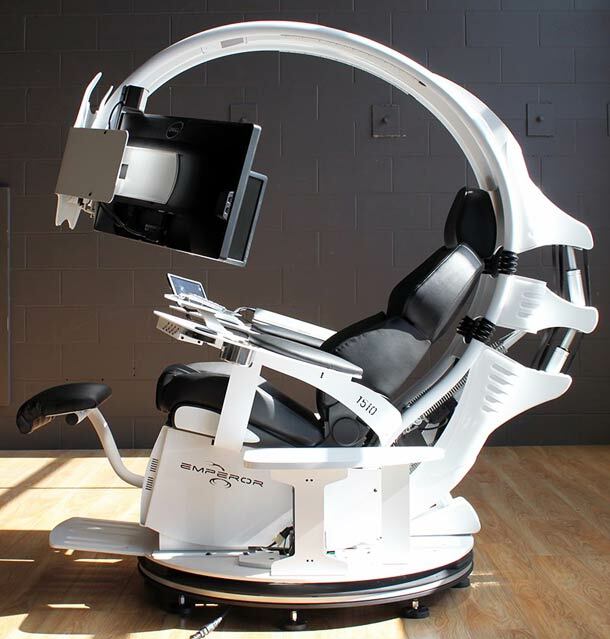 Basically they are trying to bring you the ultimate workstation so that you can work longer hours without having to feel uncomfortable and risk having health issues because of it.